New keys for a new home? Locked out? We can be there in a minute. Just move into your new home? 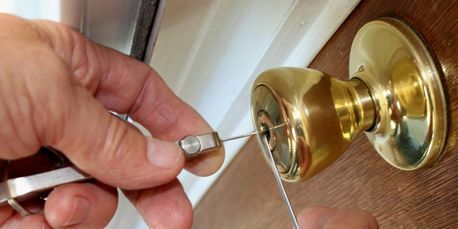 New homeowners are often concerned: you’ve had a bunch of folk going through that door – agents, and repair men. Are you concerned about strangers having a key to your home? It happens; you leave it inside, or drop it somewhere. I can come out and re-key your locks. Tonight, you can sleep easy knowing that only you have a working key for your house. I can also install deadbolts, high-security locks, and other security upgrades. Call me to talk about how we can help you enjoy your home, and feel safe.